I am looking at the calendar just above the computer and for the first time this month I noticed the picture. You would think that a full week into the month would have given even the least attentive human on the planet an opportunity to have seen the picture. I guess that just isn’t so. The picture is of a very close up and detailed dandelion with the seeds just beginning to blow away. I have seen fields of dandelions, roadsides and lawns carpeted with those fluffy, globular seed heads just waiting for the slightest breeze to spread to the neighbours well trimmed and weed free lawns. The city does spray every year, but it seems they are always a week or two late. I can still remember that Louise and I were looking for seeds to plant in the garden when we saw a package of “Giant Dandelions”. I couldn’t believe that they would sell dandelions. I couldn’t believe that anyone would buy dandelions. I couldn’t believe that anyone would want “Giant Dandelions” as opposed to our normal “Really Big” dandelions. There is no accounting for what people will buy. 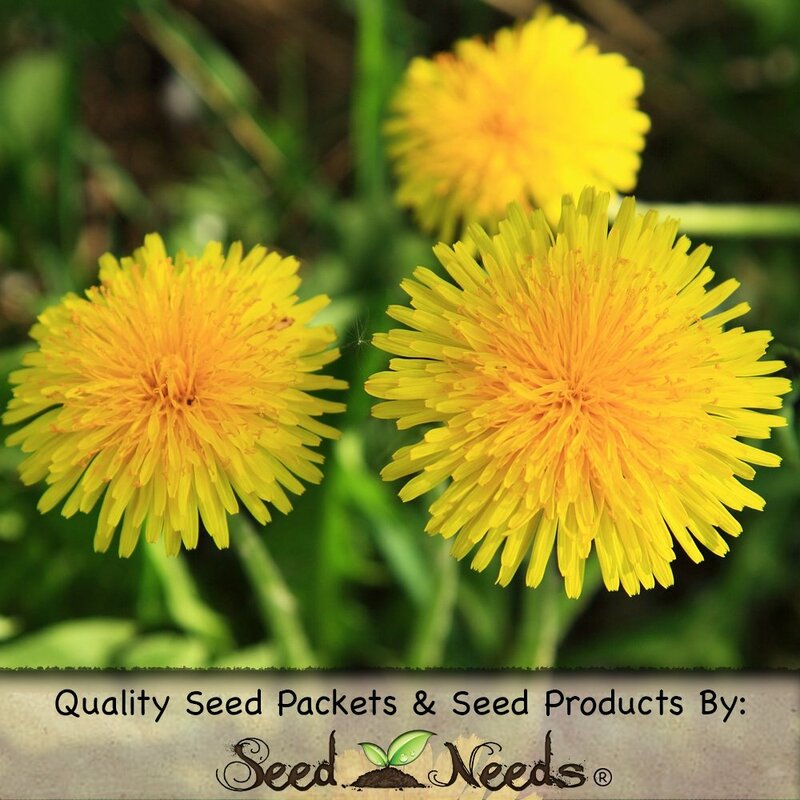 Dandelions were first introduced to North America because of how useful a plant it is. You can use young dandelion greens in salads, the flowers can be made into wine and the root can be used as a coffee substitute. I have had all three at different periods of my life and all have their merits. There are also many health benefits that come from using dandelion. It is used for stomach problems, gas pains, gallstones, eczema, increase urine production, as a laxative and cancer. Surprisingly, there has not been a lot of testing done, possibly because there would be no money to be made by the drug cartels. Having talked a little about the uses and benefits of the dandelion, I still don’t like to see that yellow flower poking up above the grass on my lawn. For years I would spend hours digging them out of the ground with little or no success. You just can never get rid of them. Well, you can’t get rid of them forever, but with judicious use of a highly toxic chemical fertilizer on a regular basis, you can greatly reduce their appearance on your lawn. It seems that the fertilizer accelerates the plant growth and the root actually blows up. I’d pay good money to see that. I know that spraying chemicals on the lawn goes against everything hippie that I believe in. I would never have done it when I was in my early twenties. Mind you I didn’t own a lawn in my early twenties so the dilemma never raised its ugly head. I suppose that I could get used to eating a salad that included dandelion greens, use the dandelion milk to flavour my steak, wash it down with a glass of last years dandelion wine and follow the meal with a strong cup of dandelion root tea. Yes, that sounds just fine…bitter, but fine. I will probably just keep spraying them with poison; it is just that much easier. Just in case someone tries to slip some dandelion into a meal you are having, here are some of the names it is known by throughout the world. Blowball, Cankerwort, Cochet, Common Dandelion, Couronne de Moine, Dandelion Extract, Dandelion Herb, Délice Printanier, Dent-de-Lion, Diente de Leon, Dudal, Endive Sauvage, Fausse Chicorée, Florin d’Or, Florion d’Or, Herba Taraxaci, Laitue de Chien, Leontodon taraxacum, Lion's Teeth, Lion's Tooth, Pisse au Lit, Pissenlit, Pissenlit Vulgaire, Priest's Crown, Pu Gong Ying, Salade de Taupe, Swine Snout, Taraxaci Herba, Taraxacum, Taraxacum dens-leonis, Taraxacum officinale, Taraxacum vulgare, Tête de Moine, Wild Endive.